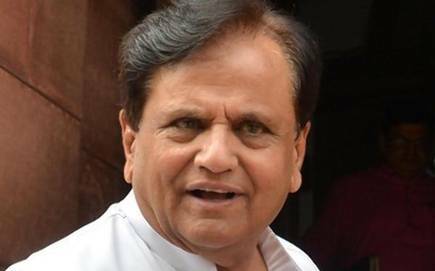 The Congress party criticised the Prime Minister Narendra Modi-led Centre's move by calling it a 'black day' for Indian democracy and economy. 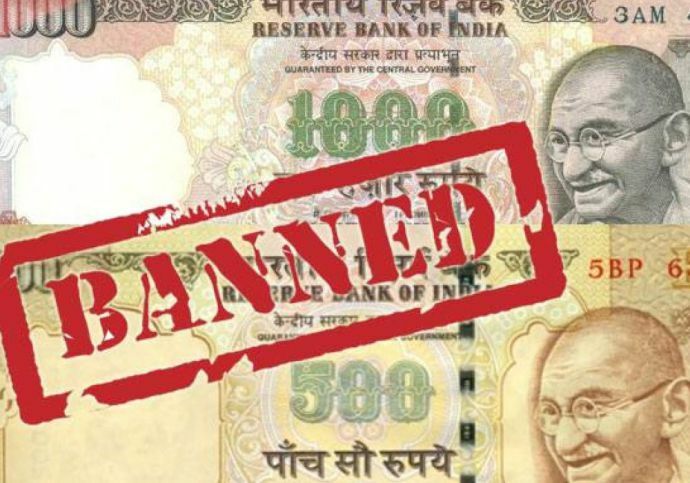 New Delhi: On the second anniversary of the central government's demonetisation drive on Thursday, the Congress party criticised the Prime Minister Narendra Modi-led Centre's move by calling it a 'black day' for Indian democracy and economy. "On November 8, 2016, @narendramodi announced demonetisation alias Notebandi. It was an epic failure. Over 100 people died standing in bank queues. 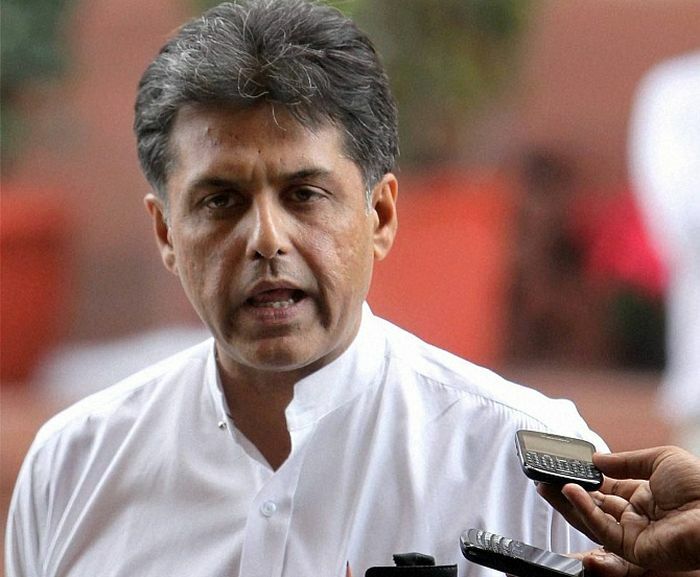 On second Barsi of This TUGLAKI FIRMAN, please observe 2 minutes silence for martyrs of this folly," Congress leader Manish Tewari tweeted. Also Read: Mamata Banerjee holds demonetisation as "disaster"
"We of course are not going to do that! For we are civilised. However @narendramodi 730 days later don't you think you should stand up at 8 PM today evening and just apologise to the nation. After all it is but human to err- It is another matter that over 100 people died due to it," read another tweet. The Congress party is expected to observe a 'black day' to mark the second anniversary of demonetisation, according to sources. Last year, too, the Congress and other opposition parties protested at various places across India against the central government's drive.